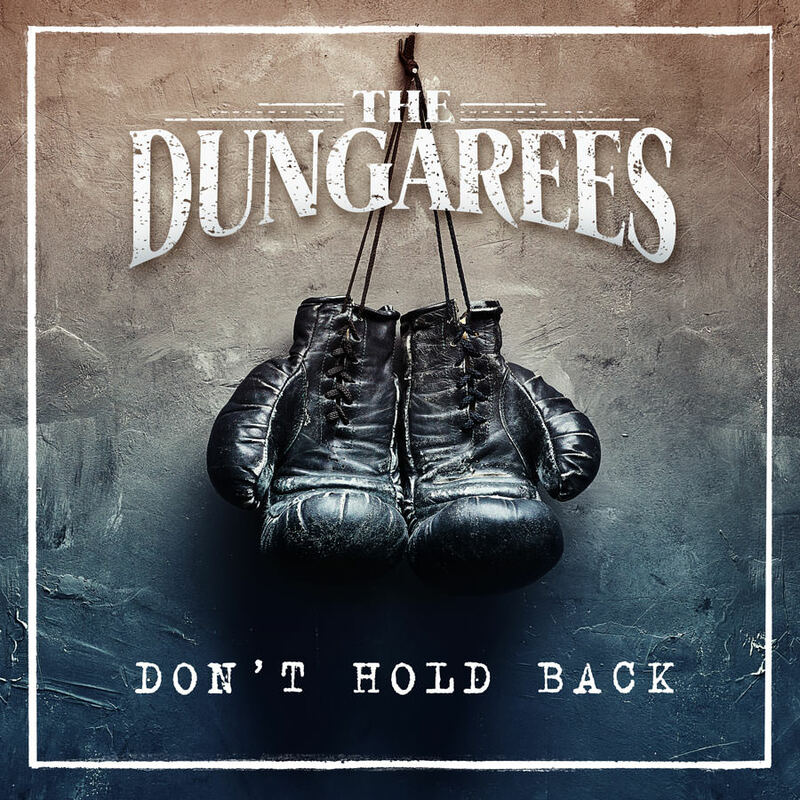 Comprised of bassist/vocalist James Murdoch, guitarist/vocalist Robb Angus, guitarist/vocalist Kiron Jhass, steel player Darrek Anderson and drummer Ben Shillabeer, The Dungarees have a definitive musical mandate; Take the undeniable lyrical styling, twangy telecaster and steel guitar that they love from classic country, and inject it with harmony, modern intensity and pop sensibility. Produced by legendary multi-Grammy Award wining producer Paul Worley, “Anywhere With You” is the The Dungarees’ follow-up single to “I’m Down”. The upbeat summer single “Anywhere With You” was recorded at Alberta’s own OCL Studios, marking Worley’s first visit to the studio, and the band’s inaugural work with this burgeoning new relationship. Among Canada’s fastest rising stars, The Dungarees have performed at marquee festivals including Boots and Hearts Music Festival, the Calgary Stampede, Big Valley Jamboree, Country Thunder, Dauphin CountryFest and SunFest. James Murdoch is presently nominated for a 2017 Canadian Country Music Award as Bass Player of the Year, and both Darrek Anderson and Ben Shillabeer have previously received All-Star Band nominations. The Dungarees were recently nominated for “Group of The Year” at the 2016 Alberta Country Music Awards, and were honored to be shortlisted for numerous 2017 Canadian Country Music Awards.